Re-release of their previous album, unavailable and deleted for almost 2 years. This new edition of the album comes with an exclusive bonus-CD including three previously unreleased recordings. 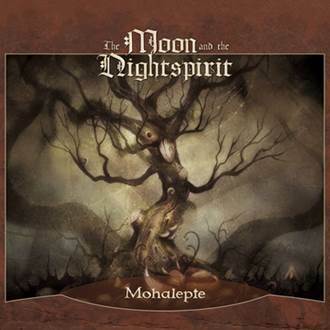 With Mohalepte, The Moon and The Nightspirit released their fourth album in 2011. The musicians see this effort as an ode to the peaceful, moss-covered realm of the woods, its silent environment and mysteries.